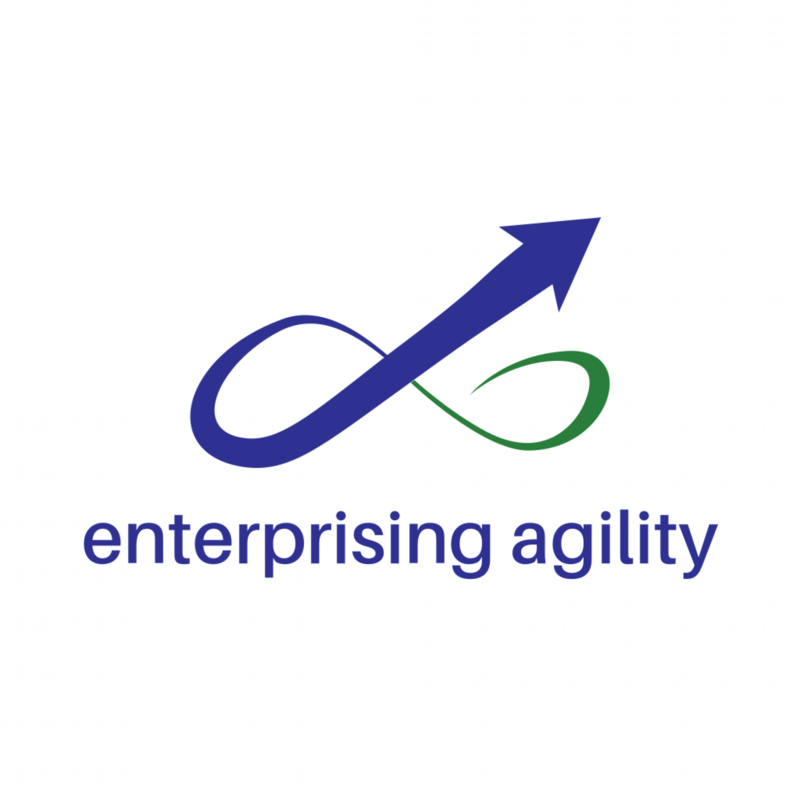 BVCs, TOWs and POWs are very important tools in the agile world but what exactly are they? BVCs are Big Visible Charts, TOWs are Things on Walls and POWs are Plain Old Whiteboards – information radiators all. Why are they valuable tools? Because everyone can see them, study them and ideally understand them. By making things Big and Visible we make them available to the entire team, not just select individuals. “On the walls” means that we publish them in public where we can get full cross team feedback. We want to keep our work as waste free as possible so we need to keep it light weight, easy to access, low tech so everyone can see the information quickly and easily. As the information is infinitely changeable, so the POW is an ideal tool that everyone in the team should be able to use and update as required. It seems so simple when we discuss it, keep things that the team needs in public and accessible areas. Save waste by doing enough to promote understanding and no more (no pretty (overdone) Visio drawings that resist change because they are so pretty). Keeping information in public allows for good and open transparency around reviews, updates and importantly key metrics. Everything on full display to everyone all the time; it really fosters communication, collaboration and shared understanding though the whole team. By using flip charts, markers, cards, post-its and hand drawings we can convey a lot of information very quickly and effectively. We can also capture and record history, trends, past decisions, and progress or changes within the team. There is so much information needed by a team to do good work, so we need to really understand and display this information to maximum advantage to the team. The information needs to be available and comprehensive. Walls provide the best possible avenue for this delivery. Understanding the variety of walls available allows teams to understand what information they need to see and how they can display it. The key is not to follow a rigid pattern, but to display and use the information that matters the most to the team as a whole.